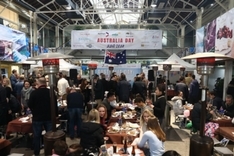 AustCham Shanghai members can take advantage of various member promotions available throughout the year. 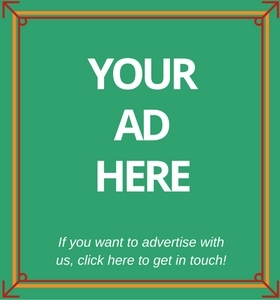 See the latest below and head to member benefits to read about the long standing offers. 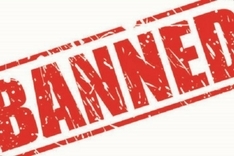 Hi-Com guides you through China's Advertising Law requirements in their latest article. 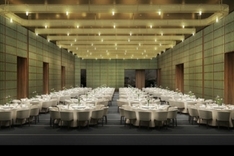 The Sukhothai Shanghai Launches Bespoke Event Experience in the Heart of Shanghai in late March 2018. 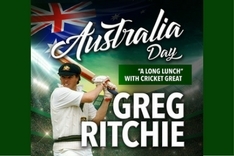 The Camel is excited to invite you to a long lunch with cricket icon Greg Ritchie on Australia Day. 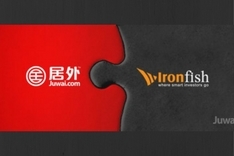 Ironfish has announced a strategic investment in Juwai.com. 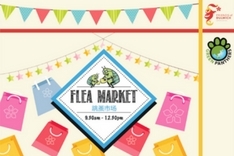 Dulwich College Shanghai Pudong invites you to their Winter Flea Market on Sunday 28th January. 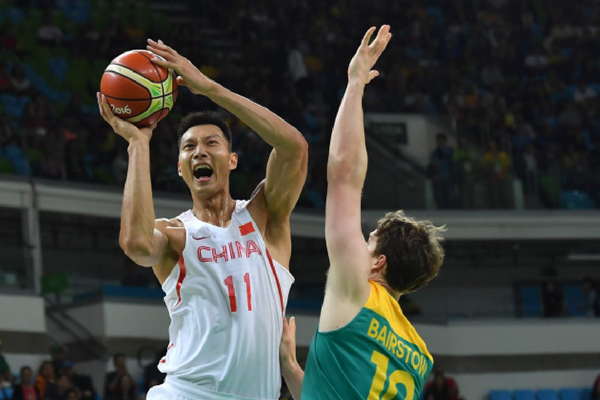 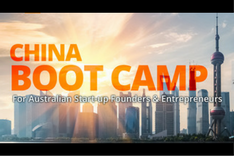 PTL Group and Austrade are excited to present China Bootcamp. 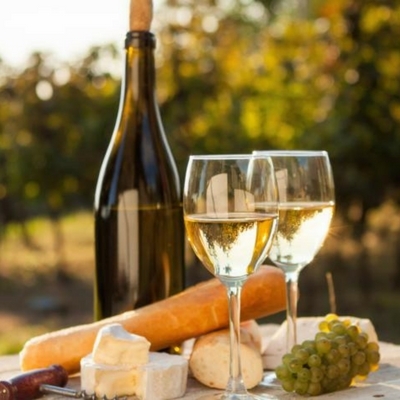 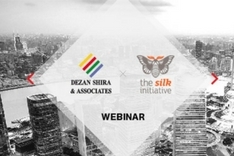 Dezan Shira & Associates and The Silk Initiative invite you to join their webinar on the legal and marketing aspects of operating in China's F&B market. 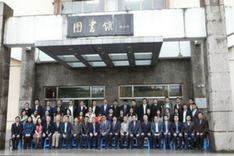 HongFangLaw (HFL) have announced the sponsorship of a new scholarship program dedicated to the ECUPL law master education center.